Silver Hospitality Group (SHG) specializes in building revenue and profitability for hospitality companies through targeted industry relations outreach, creative marketing solutions and specialty events. The firm and its network provide unparalleled experience and relationships in all facets of hospitality. 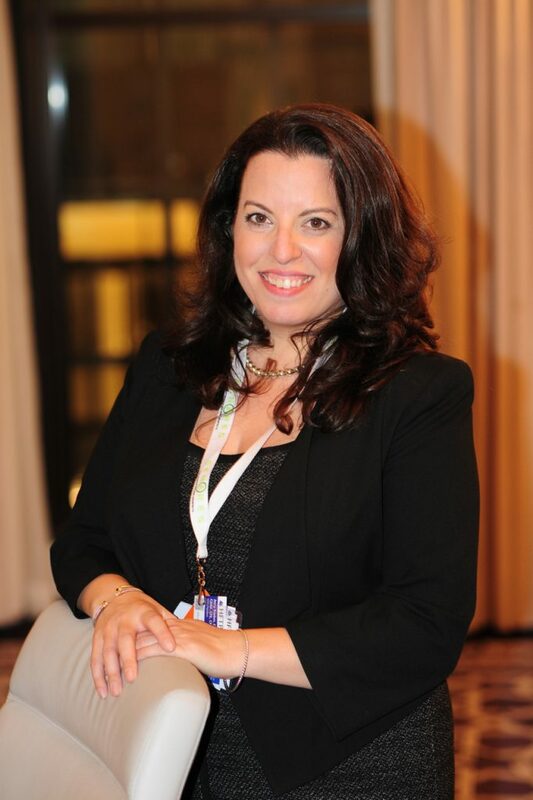 Stacy Silver, ISHC, is President of Silver Hospitality Group, LLC, a boutique consulting firm specializing in building revenue and profitability for hospitality companies through targeted industry relations outreach, creative marketing solutions, and special events. 25-plus year hospitality veteran, Silver has a long track record of assisting companies with brand strategic direction and launches, key partner relationships, marketing collateral and events such as roundtables, specialty corporate conference as well as focus groups for the hospitality industry. Since the inception of Silver Hospitality Group six years ago, she has been recognized as an industry leader and most recently as one of the top 30 influential women in hospitality by Hotel Management magazine. She has also founded timely and innovative hospitality events such as the Distressed Hotel Summit and the Revenue Strategy Summit, now in its 6th year. Prior to launching Silver Hospitality Group, she served as Executive Director, Business Development, and Sales for Questex Hospitality Events. Throughout her career, Silver has held increasingly influential positions with two of the industry’s leading media companies, serving in such capacities as vice president, publisher, executive director events and executive director digital media, for Hotel Business (ICD Publications) and Hotel Management (Questex Media Group). Silver also is a frequent speaker at major industry events. She holds a Bachelors degree from SUNY Oneonta. 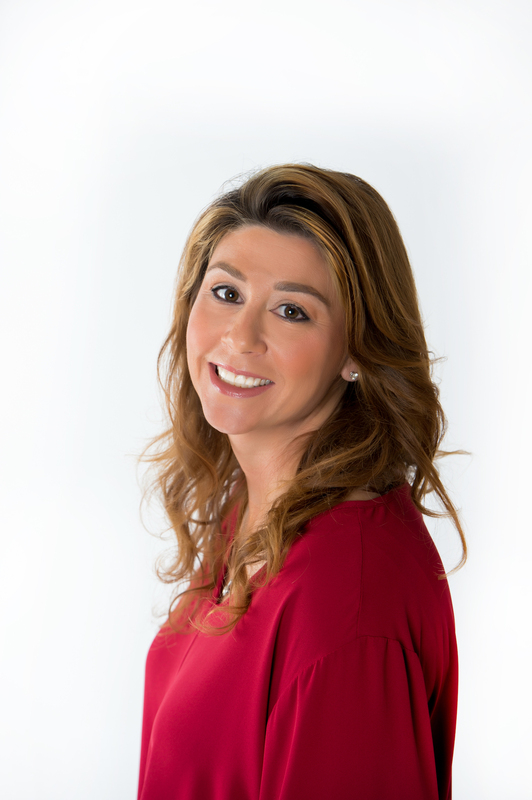 Bernadette Mari, Event Director for Silver Hospitality Group, is an expert in event branding, logistics, and attendee acquisition. She was on the launch team for the annual RSS now entering its 6th year and acts as event lead on numerous SHG produced events. Bernadette brings over 18 years’ experience producing events in the travel, hospitality and foodservice industries to Silver Hospitality Group. Her experience spans marketing, audiovisual production, sponsorship activation and strategic partnerships. She also served as Managing Director for Hostec Events, where she was responsible for the popular FSTEC NexGen conference’s overall production, working directly on sponsorship development, marketing, and branding. Prior to Silver Hospitality Group, Bernadette led the marketing efforts for Questex Media’s luxury travel Global Meeting & Incentive Travel Exchange events, including launching the Young Leaders Conference and CMITE, the Caribbean Meeting & Incentive Travel Exchange and five sold-out editions of Incentive Travel Exchange. Bernadette began her event career in the foodservice industry with industry leader, Nation’s Restaurant News. During her tenure at NRN, she produced the FSTEC and MUFSO tradeshows, private label events MenuMasters, Hot Concepts!, and the Fine Dining Hall of Fame. She also was on the team that launched the SPIRIT Awards in concert with the National Restaurant Association Educational Foundation, the Culinary R&D conference, and multiple editorial roundtables.